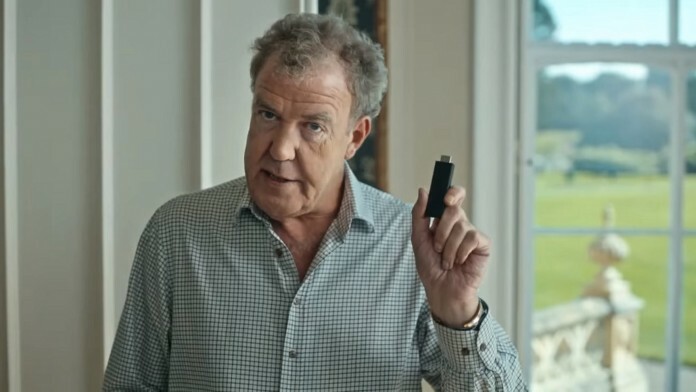 Jeremy Clarkson’s relationship with internet giant Amazon is getting a little closer, as the former BBC Top Gear host has just created a new advert for Amazon’s Fire Stick. 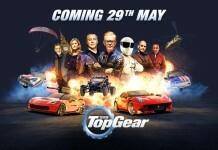 The device in question can easily be used to allow fans of Clarkson to watch the upcoming Top Gear replacement, so it’s a good fit, but what makes this commercial interesting is its delivery. If I didn’t know any better, I would say Clarkson himself was the man who wrote the thing. It starts with him wandering around his large estate home on an off-road Segway, talking about how he was recently fired. He then pulls into his television room and talks about how the Fire Stick game him lots of things to watch his free time. The video ends with a little jab at the BBC, and a reminder that Clarkson’s new show with Hammond and May is coming next year. 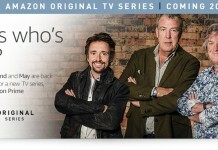 Overall it is an enjoyable and entertaining way for Amazon to squeeze a bit more value out of its new contract with Clarkson, while simultaneously advertising a new product and the show itself. 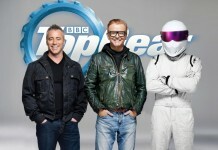 It is only 30-seconds long, and it’s as funny as you would expect from Clarkson. Enjoy.